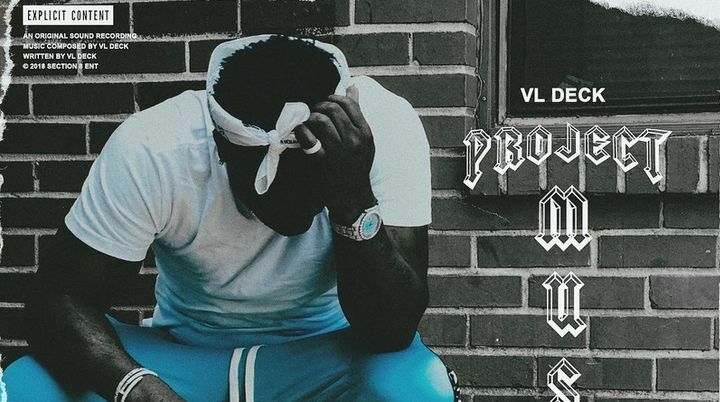 VL Deck Supplies Us With "Project Music"
After releasing his new single "Bargain" last week, Atlanta's VL Deck is here with his newest mixtape presented by DatPiff. "Project Music Vol 1" features six new cuts and assistance from close ATL collaborators, Young Thug and Young Scooter, as well as Shy Glizzy. 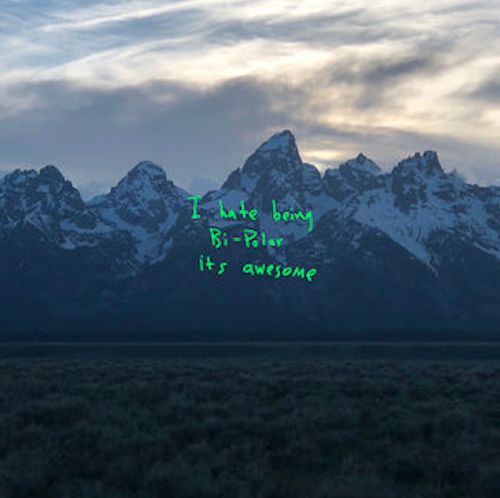 This one serves as the follow-up to "The Appetizer", a ten-track effort which was liberated back in November.